Apex Luxury Limousine Transportation is built on a commitment to professionalism and reliability. Our sedan, limousine and luxury SUV services are always a perfect fit no matter what your luxury transportation need. We pride ourselves on existing with an unwavering commitment to making any limo occasion a memorable one. 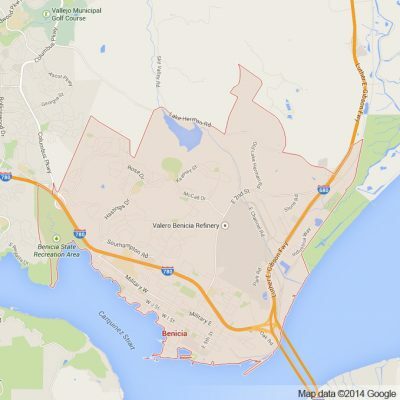 We are proud to bring the best in luxury limousine transportation to Solano County’s historic town, Benicia. Not far from San Francisco and Oakland, Benicia boasts a unique small town charm. Antique shops and restaurants make First Street in downtown Benicia a must see destination in any visit to this historic Bay Area town. Our services help bring this small town charm alive by allowing you, your friends and your family to enjoy it in luxury. Our fleet of sedans, limousines and luxury SUVs are perfect for either visitors or residents of Benicia. Whether visiting an art exhibition put on by Art’s Benicia, enjoying all that First Street has to offer or celebrating a wedding with friends and family at one of the many pristine locations within city limits, Apex will assuredly make your experience one you will never forget. We offer the following comprehensive limousine and sedan services to, from and within Benicia city limits: weddings, prom, SFO San Francisco/OAK Oakland /SJC San Jose car service airport transportation as well as Napa Valley Wine Tours and of course so much more. Our breadth of services are a consistent favorite among residents and visitors of Benicia alike. At Apex we are committed to offering professional luxury limousine and sedan transportation services no matter what the occasion is. We promise that the next time you join us in one of our beautiful luxury vehicles you will not be disappointed. With such a close proximity to Oakland and San Francisco, the bustling epicenters of Bay Area nightlife and culture as well as the beautiful and exquisite wineries in the Napa Valley, Benicia truly is a gateway to all things the Bay Area has to offer. Whether you are a long time resident looking to explore what your town has to offer or a new comer enjoying the small town charm we promise our luxury services will make any occasion a memorable one. Join us in luxury and we promise you wont regret it. Please call us for car service all inclusive total for Benicia to/from Napa Valley transfer.